Winter for many people consists of a longing for the coming of summer days with its warmth and consequently a shedding of restrictive winter clothing. For the Camellia enthusiast however winter is the bright highlight of the year for it is at this time the beauty of the Camellia bloom sheds radiance throughout the garden. 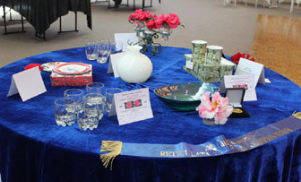 Apart from Shows held in Wollongong, our members are also well represented at the Sydney Show held at Gordon and then at Berry on the first weekend in August. New registration Reticulata Hybrid "Amy Hunt"
New registration Japonica Hybrid "Cerise Beauty"
Some seasons ago members of Camellias Illawarra Inc. were given the opportunity by NEUTROG FERTILIZERS of South Australia to trial their product KAHOONA which had been developed for specific use with Camellias, Azaleas etc. 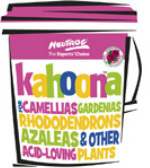 Many of our members had been using other Neutrog products on our gardens such as SUDDEN IMPACT and SEAMUNGUS and we found they were excellent products to improve the quality of our Camellia blooms. 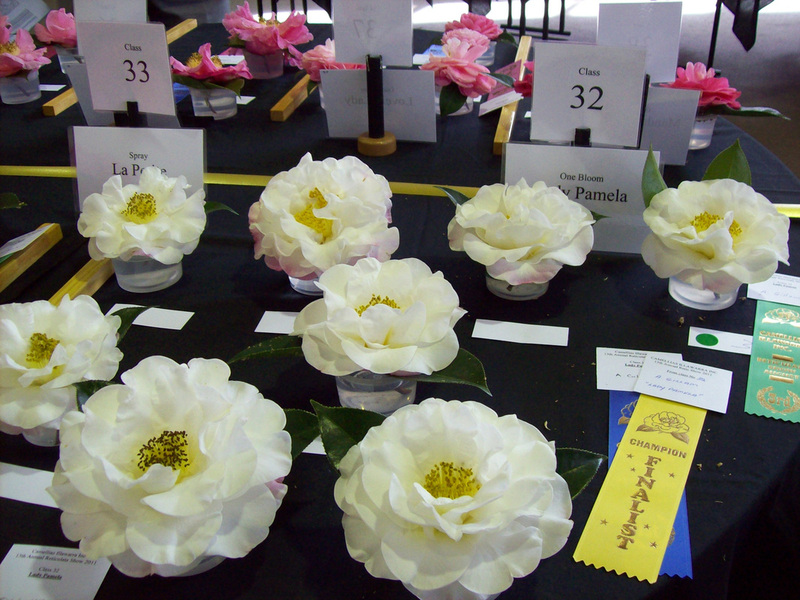 With the introduction of KAHOONA specifically for our Camellias there has been a noticeable improvement in the condition of the Camellia bush/tree and consequently the quality of the bloom. 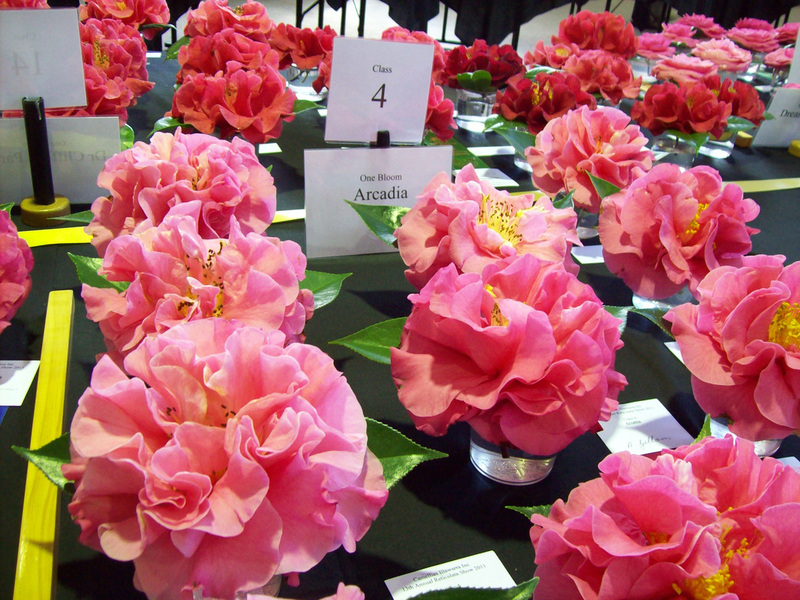 Look for the emblem as illustrated below when you are considering a fertiliser for the use on your Camellias.